RoseKey - February is another Japanese point and click room escape game from RoseKey. 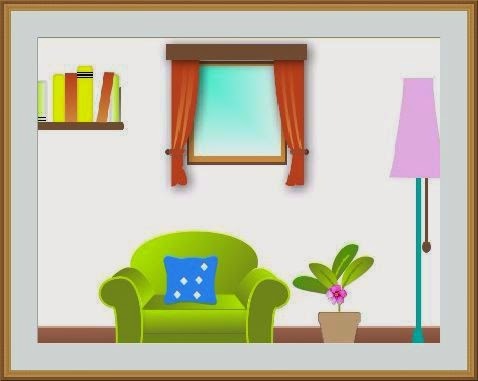 In this game you are in a room and you try to escape the room by finding items and solving puzzles. Good luck and have fun! RoseKey - Scales is another Japanese point and click room escape game from RoseKey. In this game you are in a room and you try to escape the room by finding items and solving puzzles. Good luck and have fun! RoseKey - Floral Cards Escape is another Japanese point and click room escape game from Rose Key. In this game, you are locked in a room and you try to escape the room by finding items and solving puzzles. Good luck and have fun! RoseKey - Wheel Escape is another Japanese point and click room escape game from Rose Key. In this game you are in a room and you try to escape the room by finding items and solving puzzles. Good luck and have fun! RoseKey - Treasure Escape is another Japanese point and click room escape game from Rose Key. In this game you are in a room and you try to escape the room by finding items and solving puzzles. Good luck and have fun!